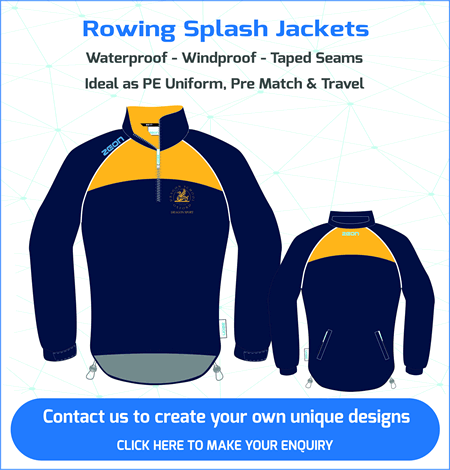 Supplied direct to the school or via your school retailer. 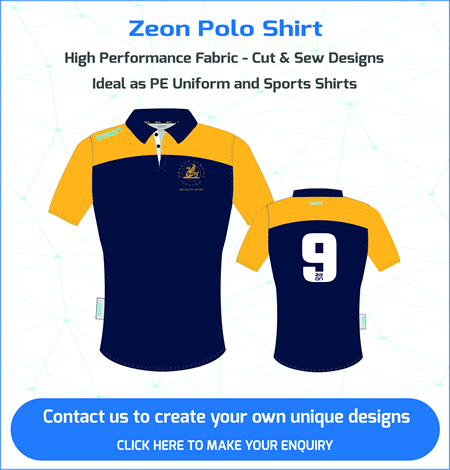 Zeon offer the option to set-up your own online school shop. 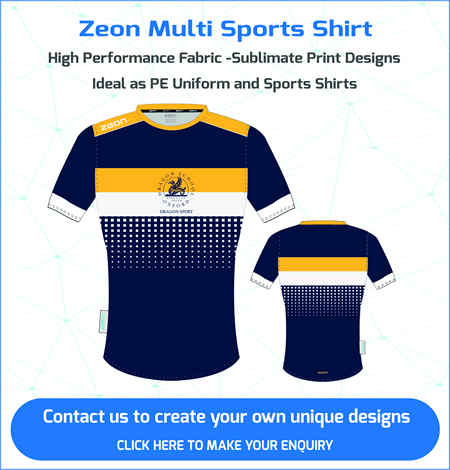 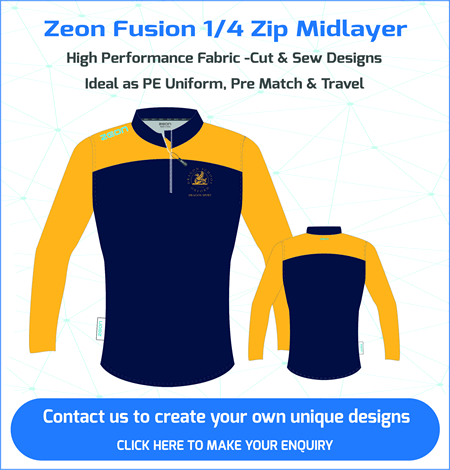 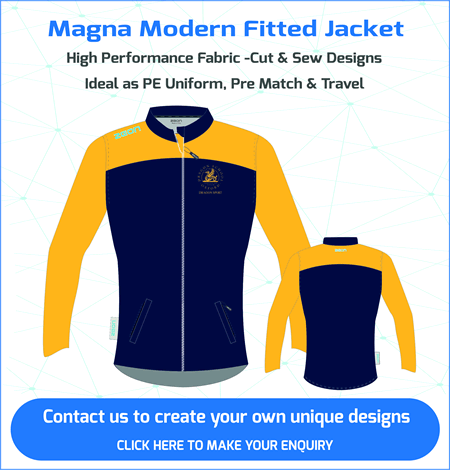 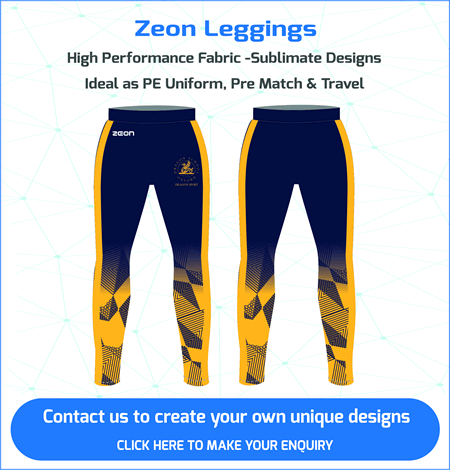 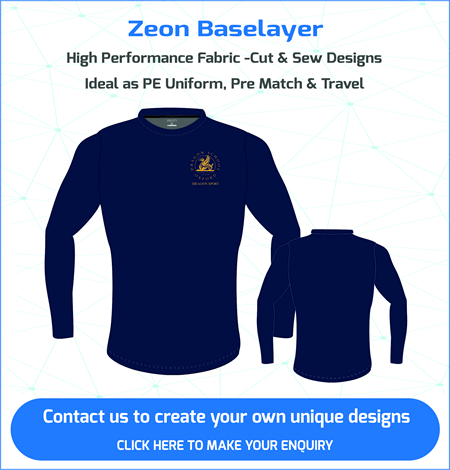 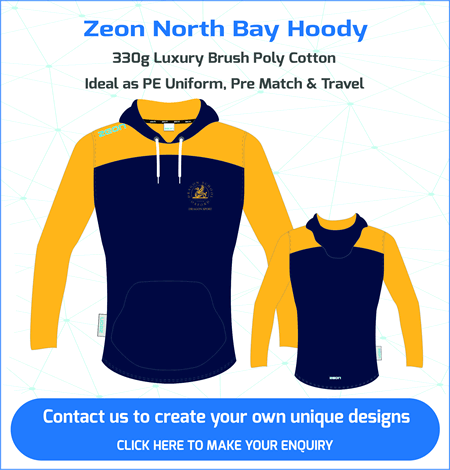 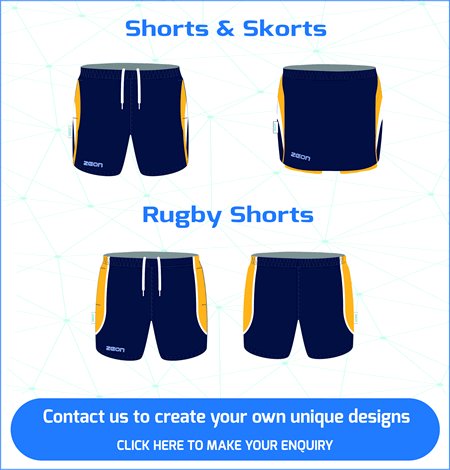 Contact our design team to create your unique PE uniform. 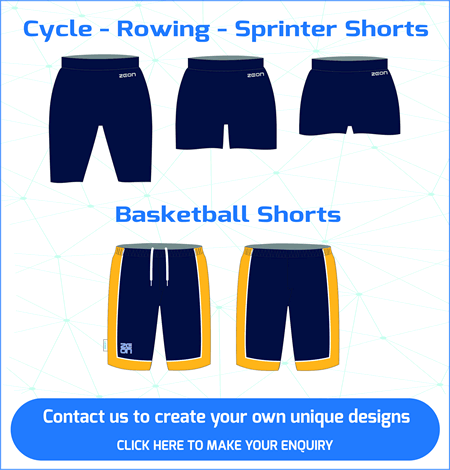 As part of our service we offer 3 retail options. 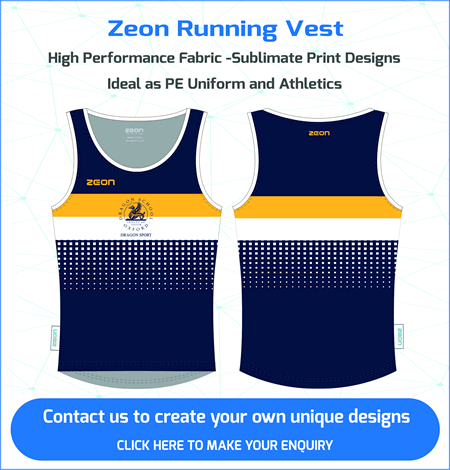 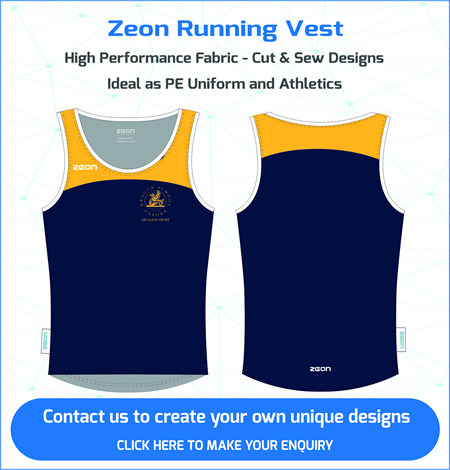 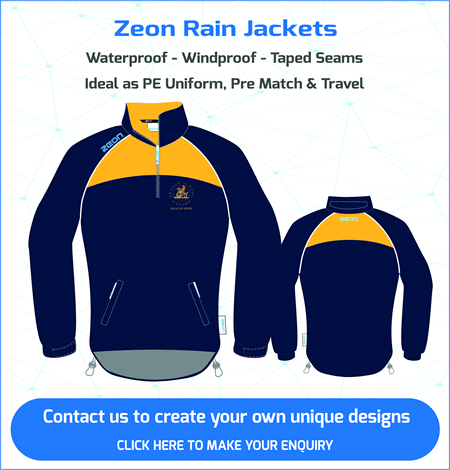 We offer schools the chance to set up their own online shop where parents order direct from Zeon. 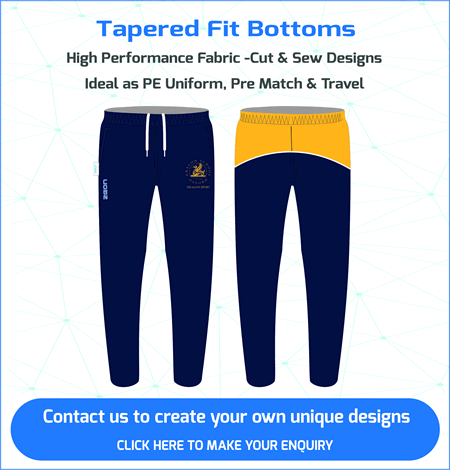 A second option is to supply direct to your own school uniform shop or existing retail supplier. 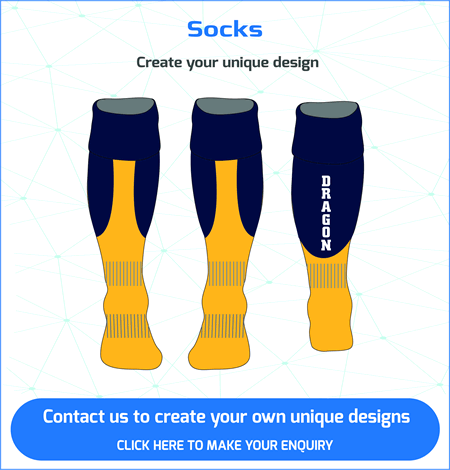 As a third idea we can recommend one of our partner high street retailers.